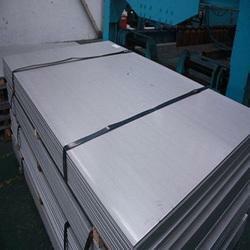 Wholesale Sellers of a wide range of products which include hr stainless steel 304 plate (no. 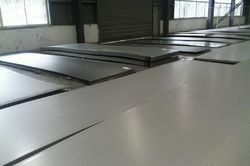 1 finish), hr stainless steel 304l plate (no. 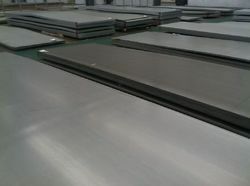 1 finish), hr stainless steel 309 plate (no.1 finish), hr stainless steel 310 plate (no.1 finish), hr stainless steel 316 plate (no.1 finish) and hr stainless steel 316l plate (no.1 finish). 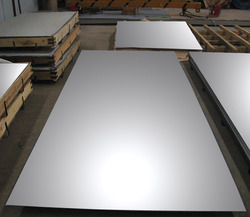 Suraj Metal Corporation is a leading Stockiest, Supplier and Exporters of Stainless Steel Plates. We offered steel Plates which are high in demand as these are made as per universally laid quality standards. 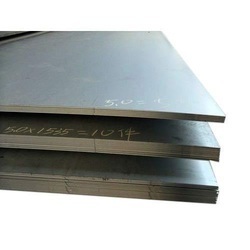 Grade like 304, 304L, 316, 316L, 309, 310, 409. 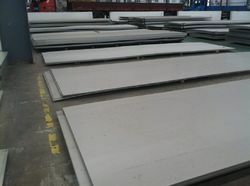 HR (No.1) Finish, 2B CR Finish, 2B Matt PVC (No.4) Finish, both side Matt PVC (No. 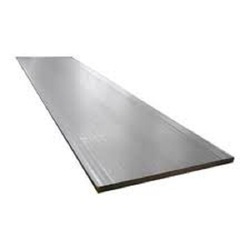 4) Finish. Manufacturer test certificate / laboratory test certificate from govt. Approved lab. 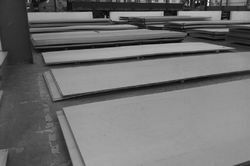 under third party inspection. 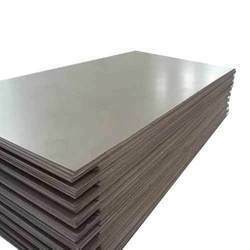 Suraj Metal Corporation is a leading Stockiest, Supplier and Exporters of Stainless Steel Sheets. 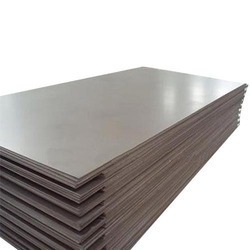 We offered steel sheets which are high in demand as these are made as per universally laid quality standards. HR (No.1) Finish, 2B CR Finish. 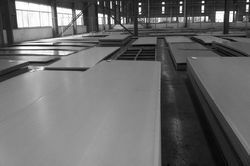 Manufacturer test certificate/laboratory test certificate from govt. Approved lab. under third party inspection. 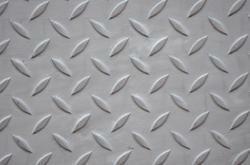 We offer superior quality Stainless Steel Chequered Plates that are manufactured by trusted firms. 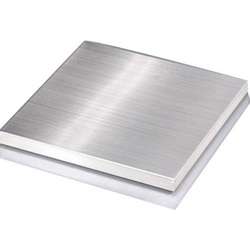 The Stainless Steel Chequered Plate offered by us is sourced from reliable manufacturing companies. 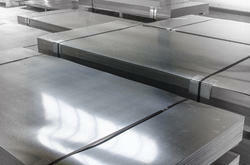 They are made from fine quality stainless steel. 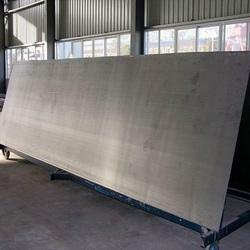 We are known to be one of the foremost Suppliers and Exporters of Stainless Steel Chequered Plate in India. 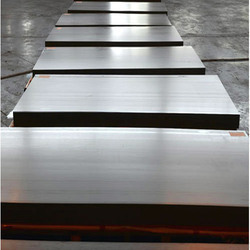 We stocks certified 316L grade plate certified to ASTM A240 AND ASME SA240. 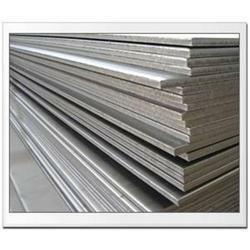 316 grades contain a higher level of Nickel than 304 giving it an improved corrosion resistance over 304 grades. 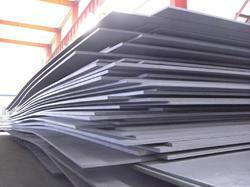 316/316L plate is a good option for marine applications due to a good atmospheric corrosion resistance. 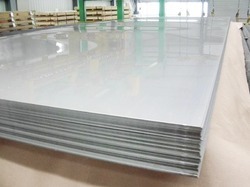 316L is a low carbon modification to 316 grade.